Lindsey and Maurice are an awesome couple. 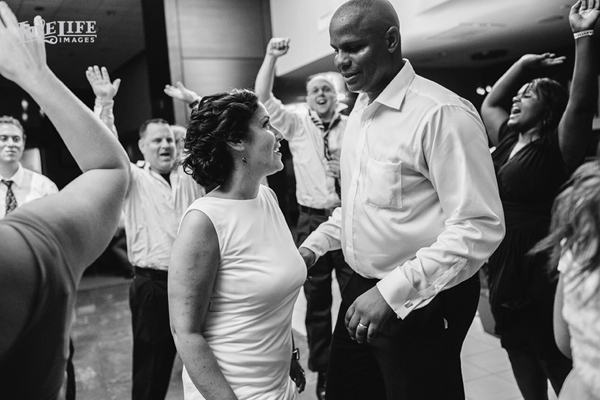 So full of joy and happiness and it was evident on their wedding day. 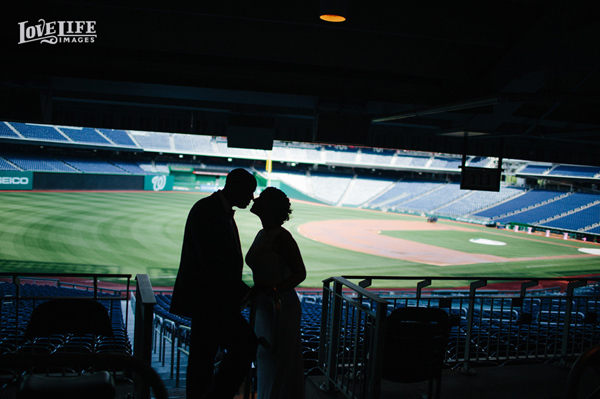 We’ve DJed weddings at literally hundreds of venues, but this was our first time at Nationals Park and it was epic. Lots of fun! Here are a couple photos by their photographers, Love Life Images, but head on over and check out the rest! Hair & Makeup: Kelli Fink, Inc.
eget commodo accumsan sem, elit. mattis felis porta.